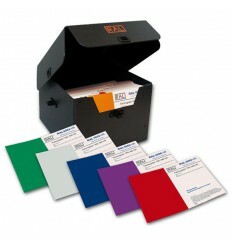 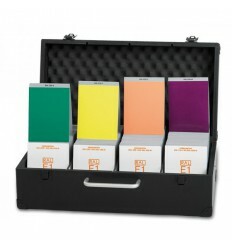 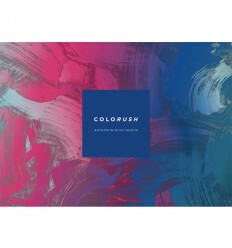 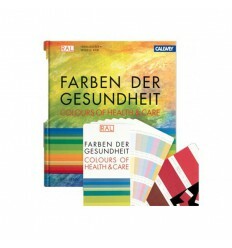 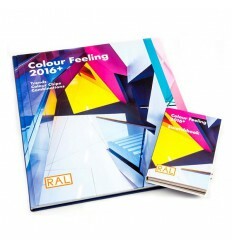 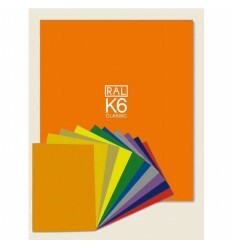 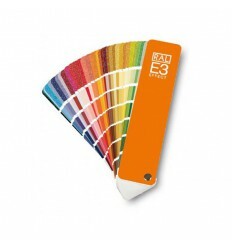 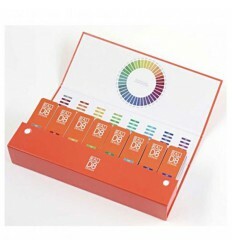 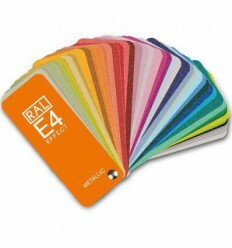 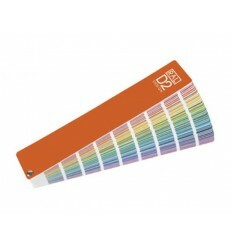 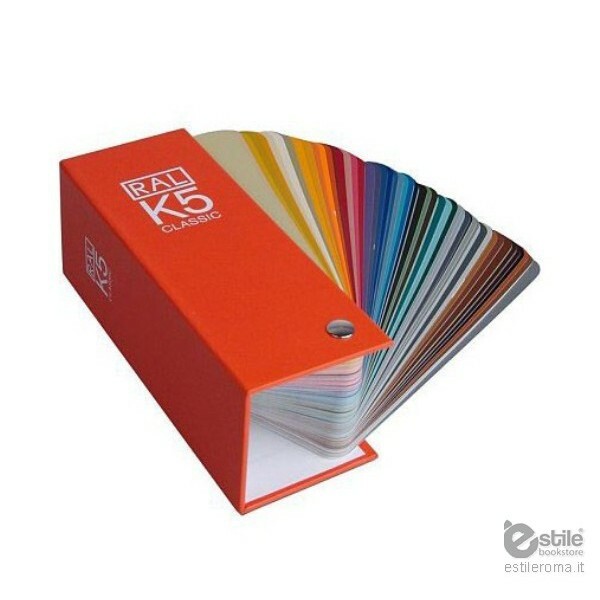 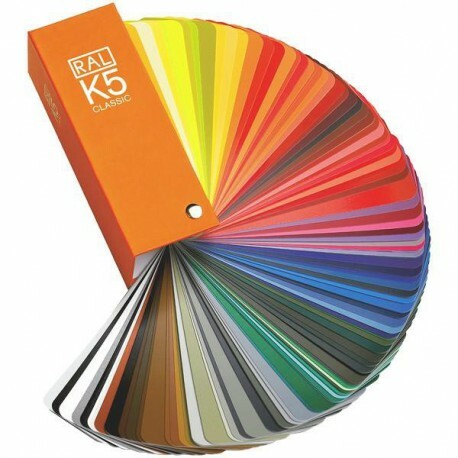 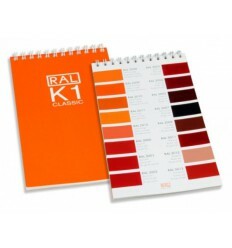 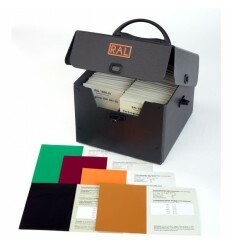 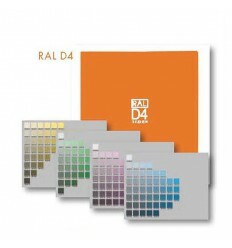 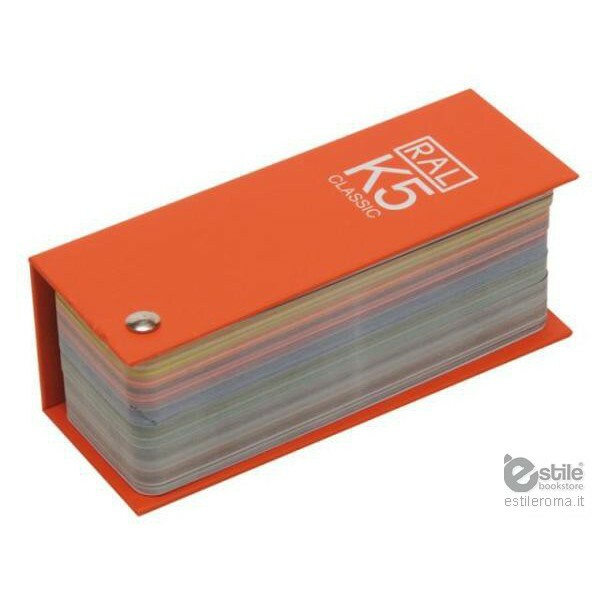 The Ral K5 Color Chart is part of the RAL Classic System collection , of 213 colors. 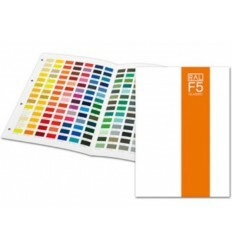 In range size, has the largest area of color, making color comparison and identification easier, with color mark on the reverse of each page. 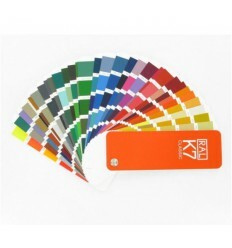 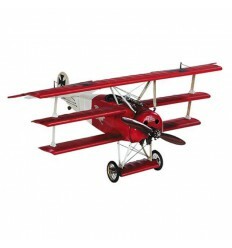 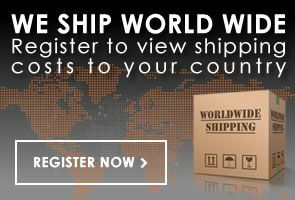 Discount are possible for over 10 pieces ordered. 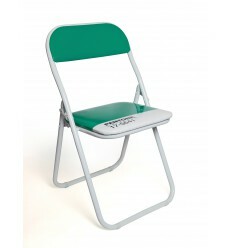 It can be customized with Customer's logo.